Contemporary craftsmanship and an incredible sporting performance have come together to create the new Jaguar XF Sportbrake. Incorporate stylish versatility into your life and experience the dynamic drive that comes with driving a Jaguar. Featuring cutting-edge Jaguar technology and a race track worthy performance, there is nothing normal about the new XF Sportbrake. Dare to experience V6 power at its finest. The 3.0-litre V6 Twin Turbocharged Diesel engine offers nothing but pure power, torque and precision. Visit your nearest Beadles Jaguar dealership in Essex, Kent & Hertfordshire for more information. 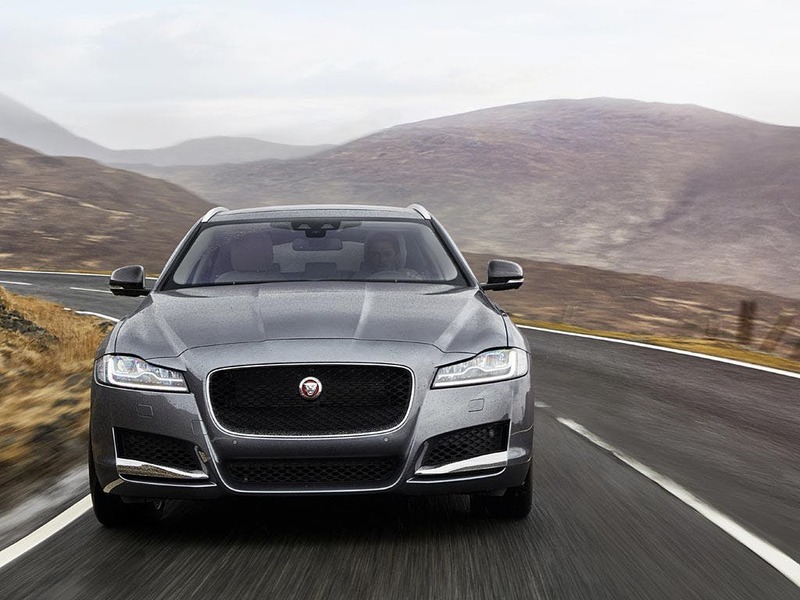 Discover all the latest Jaguar XF Sportbrake offers currently available. Every detail matters, view the Jaguar XF Sportbrake technical specification. Download the latest XF Sportbrake brochure. Luxury sports car style comes naturally to the new Jaguar XF Sportbrake. 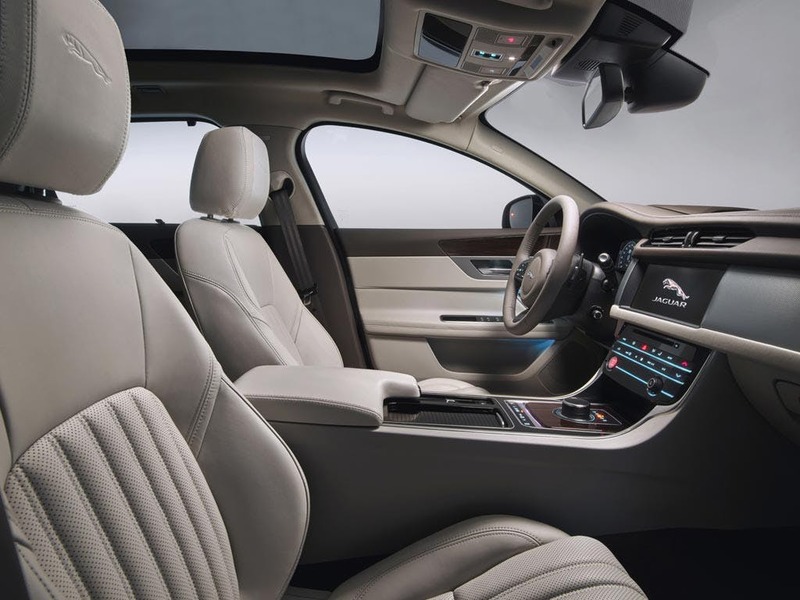 Featuring the traditional British craftsmanship that you would expect from Jaguar, the XF Sportbrake will make you and your passengers feel at home. Full of hand-crafted features, the cabin oozes comfort and sophistication, leaving you wanting more. 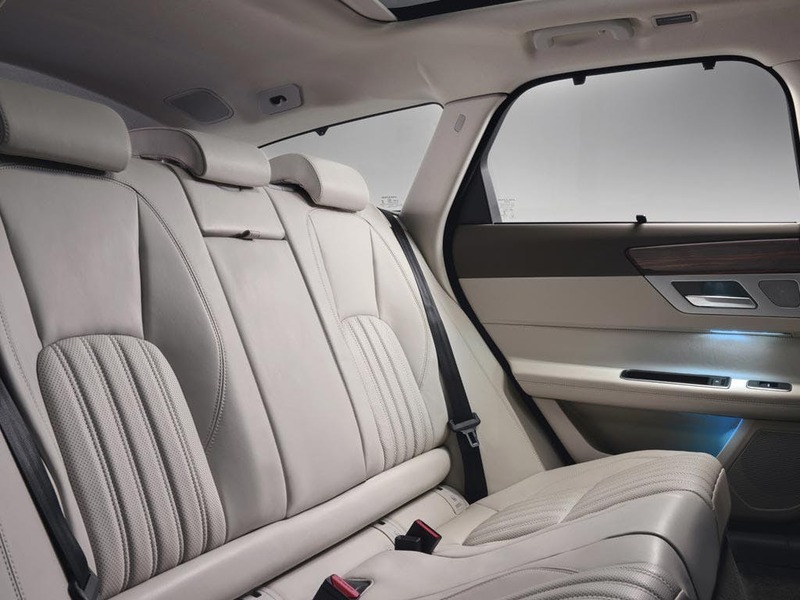 Relaxation is guaranteed in the XF Sportbrake, with unparalleled levels of comfort for a drive you will never want to forget. 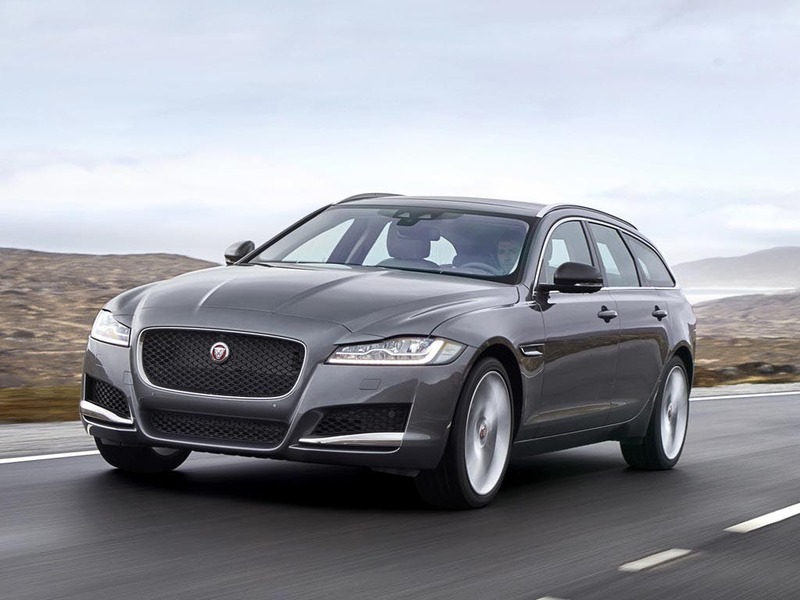 Make the most gruelling journeys pleasurable with the new Jaguar XF Sportbrake. 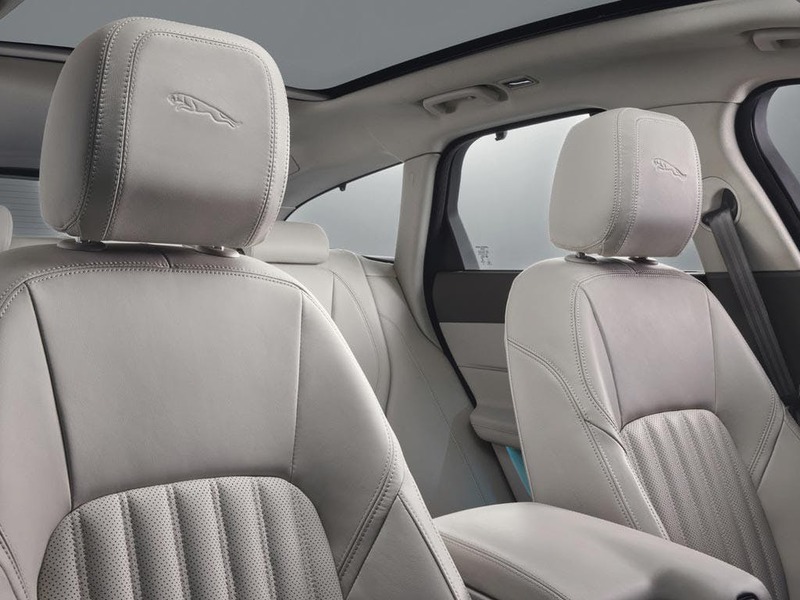 Versatile in every way, the new Jaguar XF Sportbrake’s interior is designed to be spacious, ensuring the utmost comfort during even the longest of journeys. 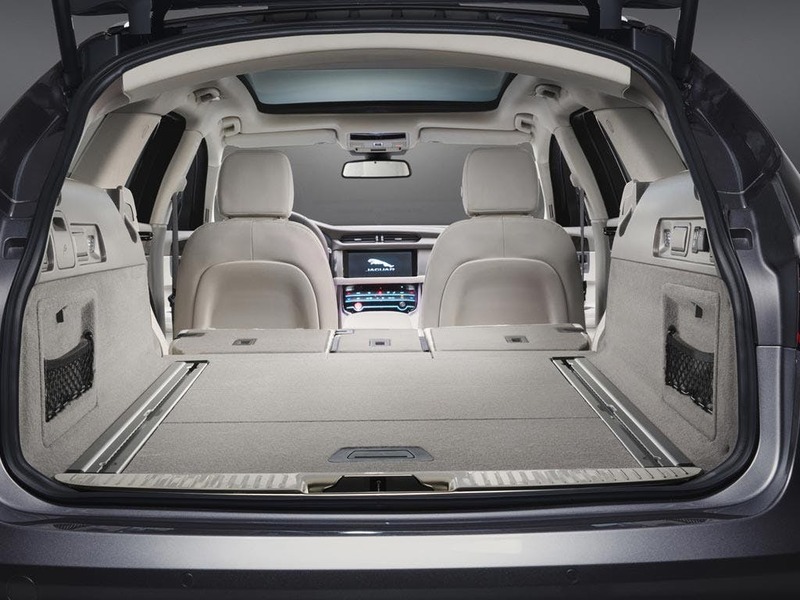 Meeting the demands of your lifestyle is a breeze thanks to the amount of load space available in the XF Sportbrake. With a capacity of 565 litres with the rear seats in place, you won’t have to worry about leaving anything behind. But it doesn’t stop there. Fold the rear seats down to create a total load space of an incredible 1,700 litres. 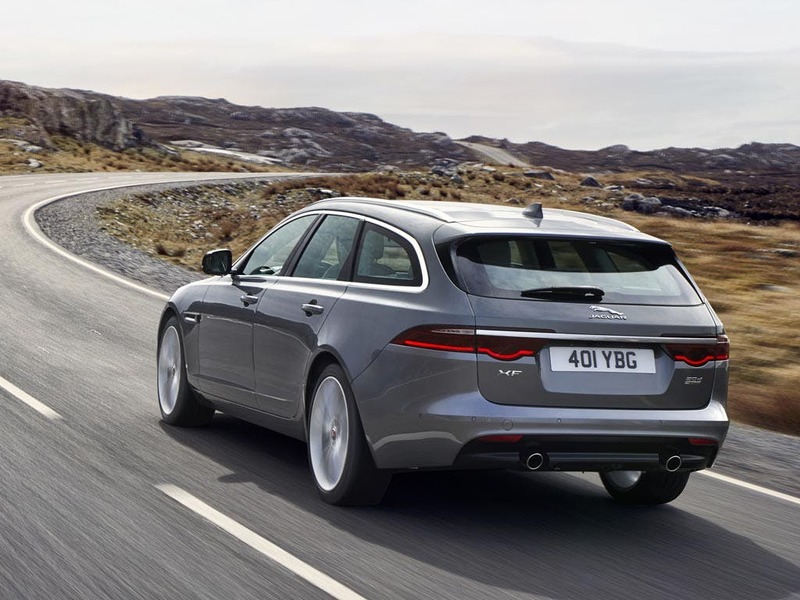 Dynamism changes everything with the new Jaguar XF Sportbrake, providing outstanding agility and precision handling. 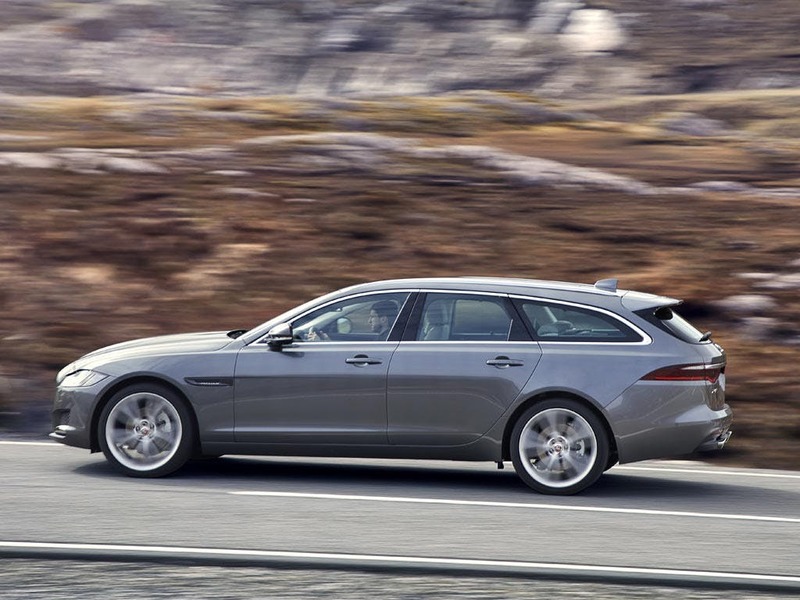 The XF Sportbrake is designed using Jaguar’s Lightweight Aluminium Architecture, making it light but incredibly strong. Experience the exhilarating drive that comes with the XF Sportbrake’s All Wheel Drive with Intelligent Driveline Dynamics, which gives you more capability even when it comes to the most challenging of conditions. 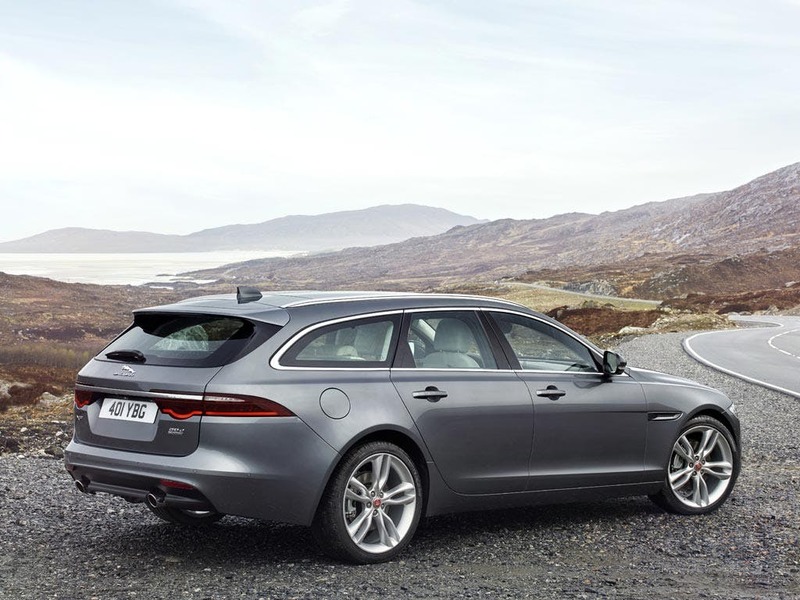 Featuring the 3.0-litre V6 Twin Turbocharged Diesel engine, the XF Sportbrake offers exceptional power with every drive. Packed full of intuitive technologies, the new Jaguar XF Sportbrake makes even the most gruelling of journeys more enjoyable. Stay connected with the world using Jaguar’s latest in-car infotainment system - InControl. Hosting a suite of advanced technologies, InControl integrates seamlessly with your personal devices for a truly personalised driving experience. Featuring an 8-inch touchscreen, the infotainment system provides you with full control of the entertainment, climate and navigation. InControl Apps allow you to connect your smartphone to your Touchscreen, allowing you to stay safely connected to your smartphone. Experience Jaguar XF Sportbrake for yourself by booking a test drive at your local Jaguar dealership. If you’re looking for more information about or want to discuss the best purchasing options available for you, visit your local showroom or call us to speak to a friendly member of the Beadles Jaguar team who will be on hand to help answer your enquiries. 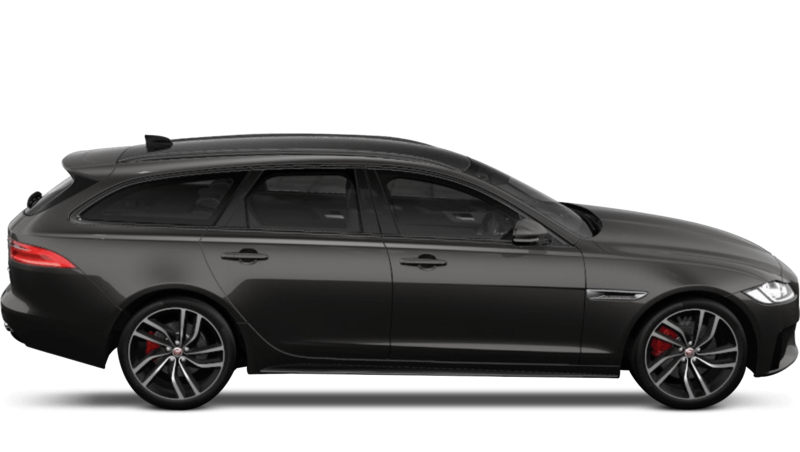 Explore the XF Sportbrake specifications.